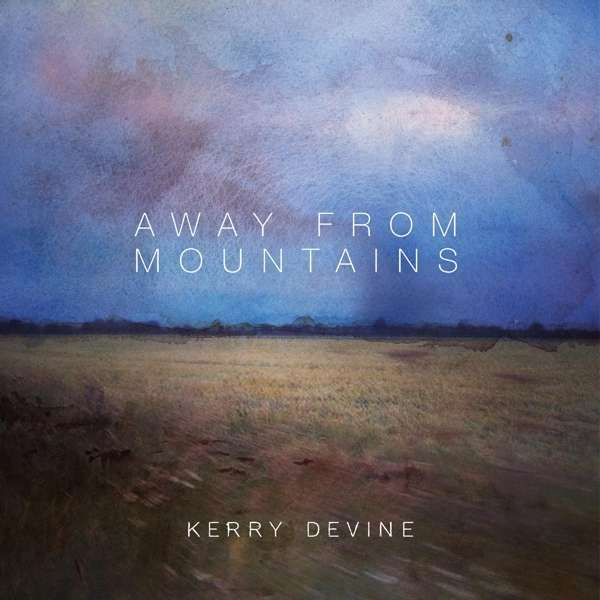 Der Artikel Kerry Devine: Away From Mountains wurde in den Warenkorb gelegt. 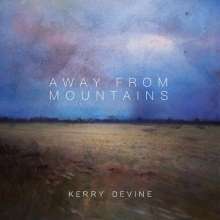 Following spellbinding performances at Cambridge Folk Festival and Secret Garden Party Kerry Devine releases her debut album. Featuring the glorious artwork of Swedish artist Lovisa Axellie - the singer's portrait on the reverse with an illustration of the English Fens (the inspiration for the album) - based on a photo of Devine's - on the front cover. CD Digipack contains a concertina style fold-out featuring a repeat of the cover art, but this time without text; and on the reverse lyrics + more photos, in a chequered layout. `Away From Mountains' is profoundly inspired by the Fenland landscape and the stillness and history that inhabit the ancient and wild fens in the East of England. As Devine expands: "When you're there and you're still you can hear so many different sounds, so many different layers, so I wanted to create something that sounded like that, that had the depth and the richness but also very sparse. This place comforts me, I wanted to create a kind of sound womb that the listener could come into and be comforted too." Recorded live in the stillness of night in a Northamptonshire church the album exudes a haunting quality.